This skin kit is incredibly good value for money. You receive a gorgeous Dermalogica zipped cosmetic bag with see-through sides and travel sized products which are a good size and will last a few months. You get Dermal Clay Cleanser, Multi-Active Toner, Oil Control Lotion, Skin Prep Scrub and Climate Control Lip Treatment - all in travel size. You also get samples of soothing eye make-up remover and skin refining masque. All of these products alone add up to a lot more so it\'s definitely worth purchasing the skin kit if you need two or more of the above products. I first bought this skin kit for my daughter as a stocking-filler gift at Christmas and she\'s just asked for another one for her birthday. 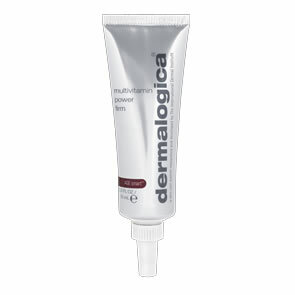 All the Dermalogica kits make great gifts as they come in a free travel bag and contain enough products to last at least a month. My daughter is 17 and suffers from oily skin but finds that many ranges for teenage skin are too harsh and drying. In contrast, these produts deep-cleanse her skin but don\'t leave it feeling tight. She particularly loves the Dermal Clay Cleanser and the Oil Control Lotion and likes the fact that they contain natural products rather than artificial perfumes. Really lovely kit. The sizes are perfect to last you about a month or so and are great not only for trying the products out or travelling but also for gifting. I bought one after I gave one to my little sister. We both loved it because it helped us to clear up our complexion, refine pores and keep oiliness in check. 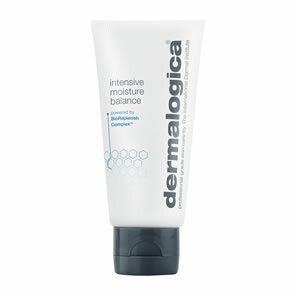 I would higly recommend this to anyome wanting to give Dermalogica a go. Keep buying the kit even for six months if you like, it will not disapoint you at all.